Part of the massive racing complex inspired by the mountains near Barcelona, Spain, Ladera Test Track is specifically engineered to push cars to the limits. 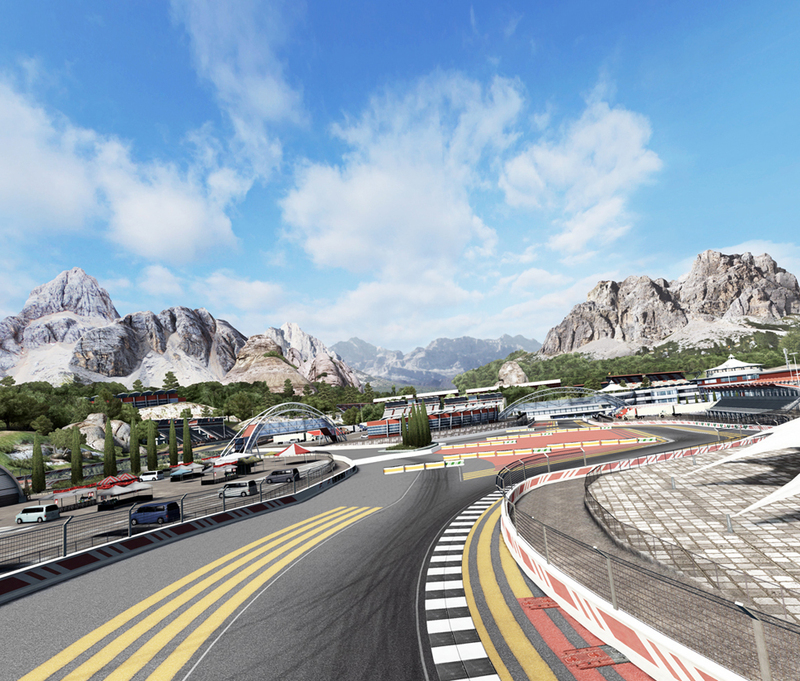 Ladera is intended to be a location where drivers can explore their car’s tune, testing for weaknesses and looking for the subtle improvements that will give them the edge in close racing. 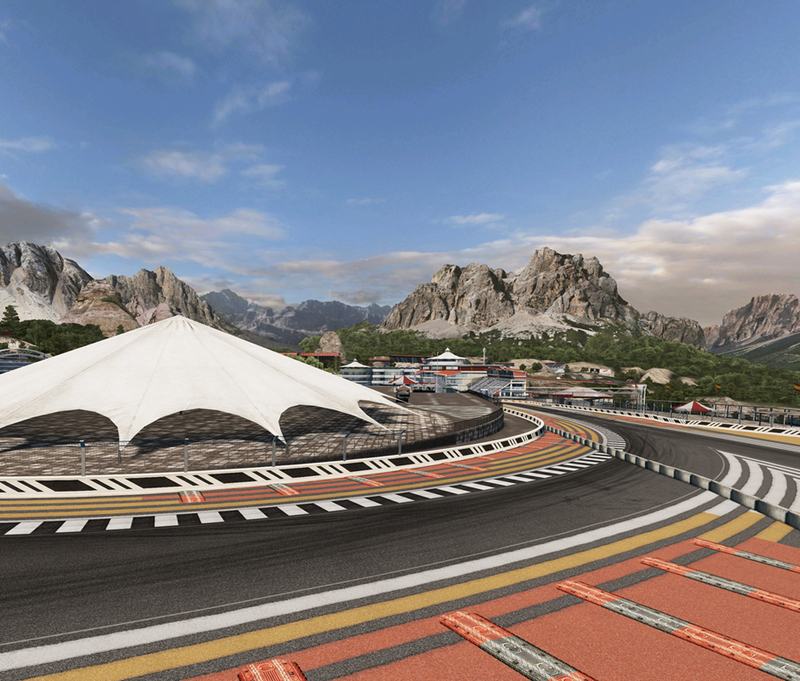 Ladera’s long carousel is a great place to examine the limits of adhesion, and the many tightly kinked chicanes allow close inspection of how cars handle quick side-to-side loading. 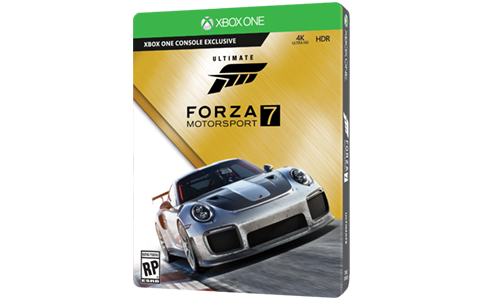 With seven turns over the full 1.2 mile course, it is also an exciting place to assess the competition by going wheel-to-wheel with other players. Not to mention that the beautiful setting enhances the track’s realism—Ladera’s brightly colored tarmac contrasts nicely with the ancient rocks and vibrant trees for a wholly immersive racing experience.